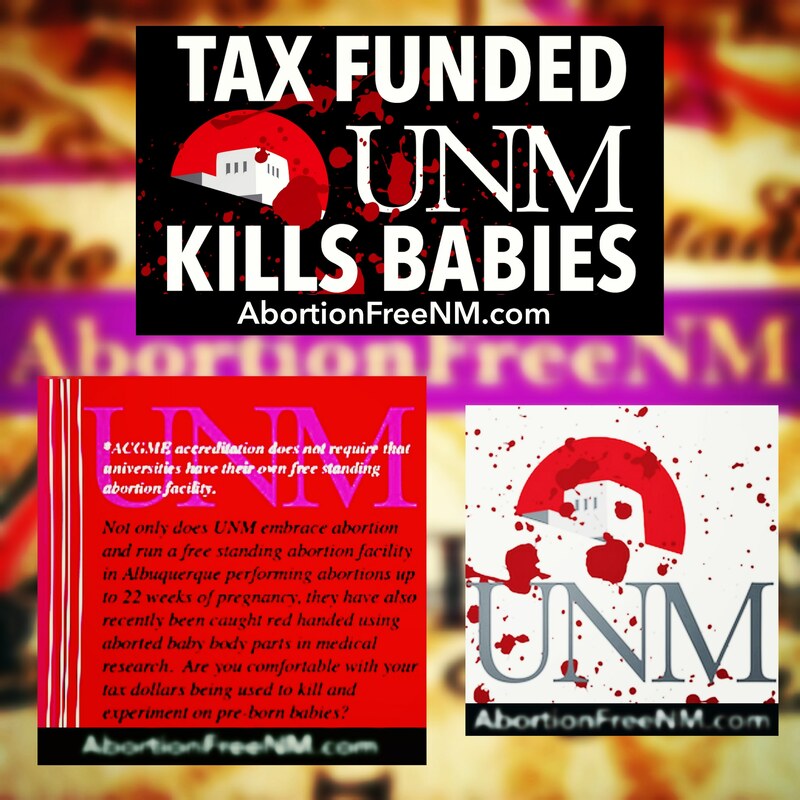 Albuquerque, NM- For years, members of Abortion Free New Mexico have worked with Operation Rescue to expose that the University of New Mexico (UNM) is at the heart of the New Mexico abortion cartel. 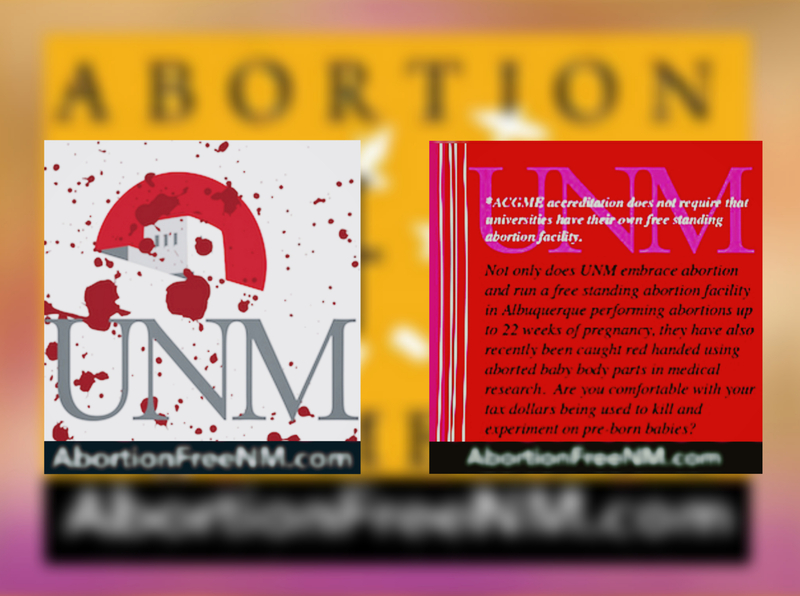 Through investigative research Abortion Free New Mexico has exposed that UNM is actively training up the next generation of abortionists and running their own free standing abortion facility. 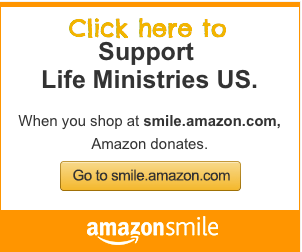 After a formal complaint filed by Tara Shaver, in 2015, with the New Mexico Attorney General’s office based on consent forms (1),(2) she obtained from Southwestern Women’s Options (SWO), in addition to pressure and awareness from Abortion Free New Mexico, other local pro-life groups, and a U.S. Congressional inquiry, the nefarious nature of the collaboration between UNM and SWO has finally come to light. According to an Albuquerque Journal article published this week, Dr. Robin Ohls, a neonatologist at University of New Mexico Hospital, who specializes in caring for ill newborns, has been conducting experimental research using aborted babies for years. The abortion industry has attempted to justify the use of aborted babies in medical research as some kind of “greater good” that can come from their barbaric practices, but instead Americans have been horrified and appalled by these shocking realities.